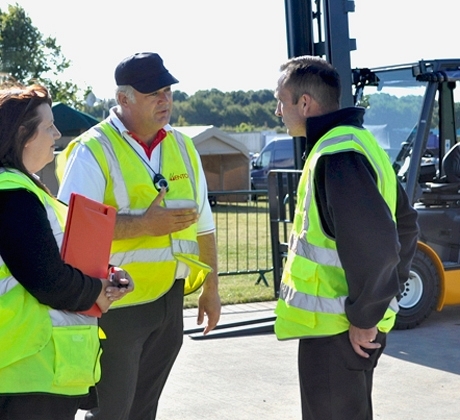 Mentor are regularly asked a variety of questions relating to operator training and legislation. Some of the most common queries are listed below but if you can't find the answer you are looking for, please contact one of our professional training advisors or our technical team who will be happy to help. This is determined by the subject areas stipulated by the training accreditation bodies and the PUWER regulations. Also, the delegate/trainer ratio and prior experience of the trainee which is laid down. To buy training that promises qualified operators in less than these times is both false economy and extremely high risk.